The Chocolate Hills are considered one of Philippine’s natural wonders and Bohol is often referred to as the Jewel of the Philippines. They are hills made of limestone left over from coral reefs during the Ice Age when the island was submerged. They turn brown during the summer. ₱ 2,535.00 per person for 2 persons. Island Entrance Fees, Air conditioned Roundtrip Land Transfers from City Hotel to Baclayon, Tour Guide, Roundtrip pump boat transfers with spotter, dolphin and whale watching, lunch, Village Tour, swimming and snorkeling. ₱ 2,100.00 per person for 2 persons. 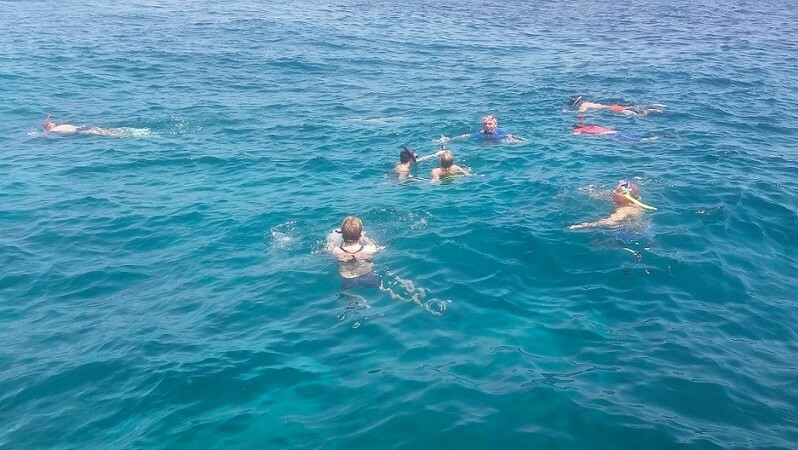 ADD Php350/pax for free use of mask and snorkel equipment and users fee at the marine sanctuary. Dolphin watching is a daily attraction in Pamilacan Island. Lucky ones have a chance to see Sperm Whale and Bryde’s Whale during the month of March, April, May and June. Highly skilled spotter will accompany all trips, which serve as guide in looking for the majestic creatures in their natural habitat. This was packaged mainly to help the fishermen of Pamilacan Island whose main source of income used to be catching dolphins, Bryde’s whales, whale sharks and manta rays. All Entrance Fees Air-conditioned Round Trip Land Transfers from City Hotel to Baclayon Tour guide Round Trip Pump boat Transfers with Spotter, Dolphin and Whale Watching, Lunch, Village Tour, Swimming and Snorkeling. (Own Mask and Snorkel). ₱ 2,700.00 per person for 2 persons. ADD Php350/pax for free use of mask and snorkel equipment and users fee at the marine sanctuary. 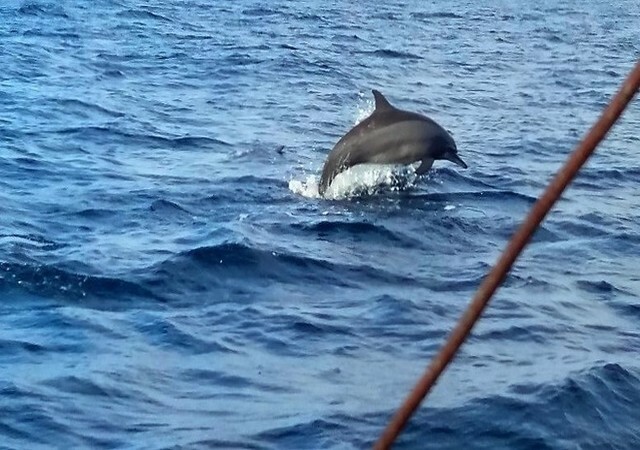 Dolphin watching is a daily attraction in Pamilacan Island. Lucky ones have a chance to see Sperm Whale and Bryde’s Whale during the month of March, April, May and June. 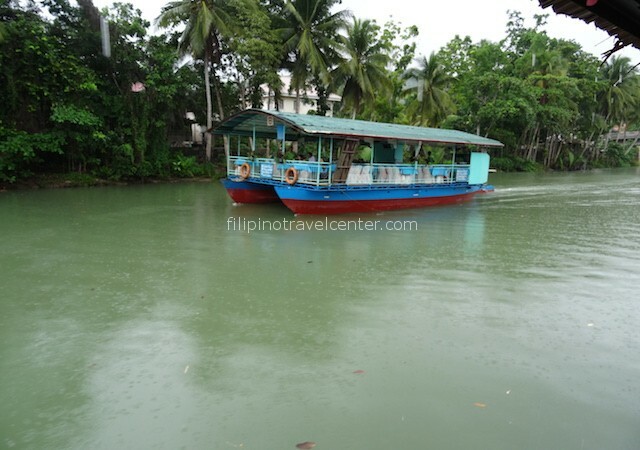 All Entrance Fees, Air-conditioned Round trip Land Transfers from City Hotel to Baclayon, Tour Guide, Round Trip Pump boat Transfers with Spotter, Lunch on board the riverboat, Village Tour and visit to the artifacts of the whales and dolphins. ₱ 3,900.00 per person for 2 persons. 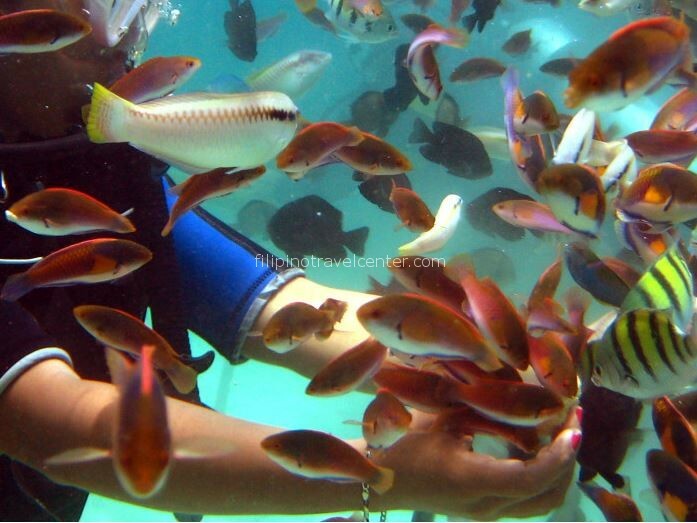 ADD Php350/pax for free use of mask and snorkel equipment and users fee at the marine sanctuary. This is a combination of Dolphin and Whale Watching with Country Side Tours that also include village tours. Be amaze with the exquisite artifacts of Whales & Dolphins. ₱ 1,800.00 per person for 2 persons. 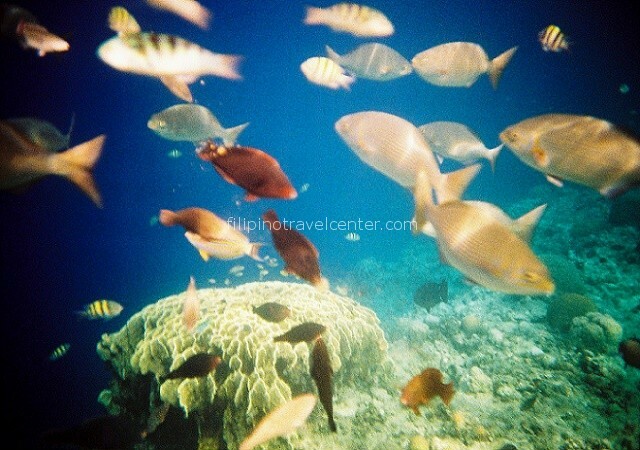 Enjoy the beauty of nature under the sea, Lots of sea creature and corals to admire with. It’s not just fun seeing them but it could even help you realize that a dazzling beauty also exist in the deep blue sea. 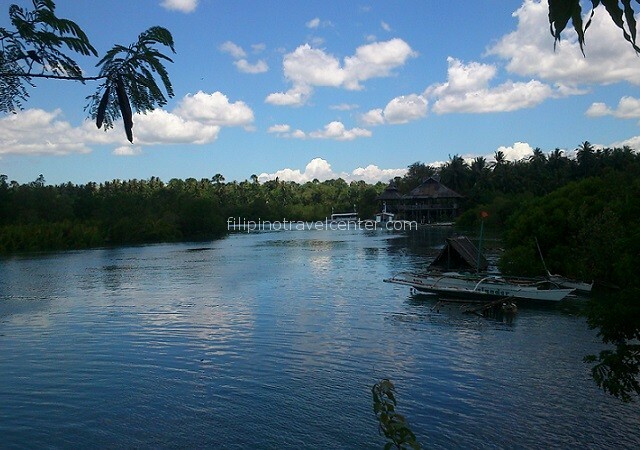 ₱ 1,950.00 per person for 2 persons. ₱ 2,450.00 per person for 2 persons. Balicasag Island & Pamilacan Island is a neighboring Island. 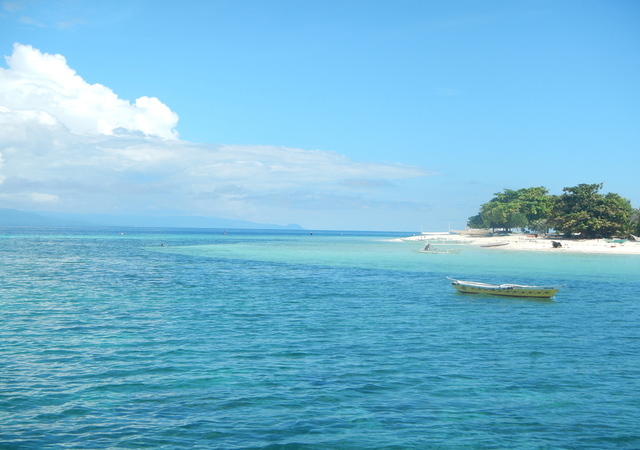 First up is Pamilacan Island where a village tour, swim and snorkeling in the white sand beach and lush coral gardens, and have lunch on the seaside. 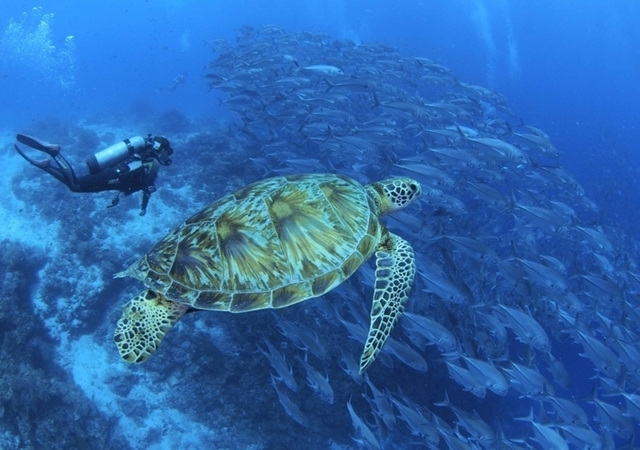 Proceed to Balicasag Island for a unique experience – swim with the sea turtles! ₱ 2,750.00 per person for 2 persons. 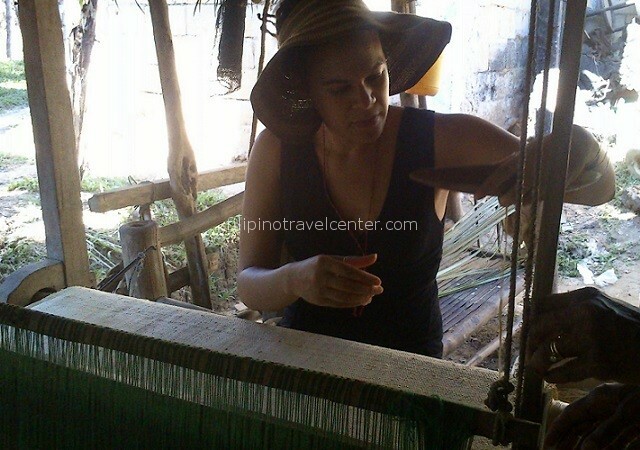 Cambuhat River Village Tour & Oyster Farm Buenavista, a Spectacular sight to see & Culture to learn. Food to savor. Delight the delectable and sumptuous meal of oysters and quench your thirst with the fresh buko juice and local delicacies.